This is a remake, completely remade 100% from scratch. 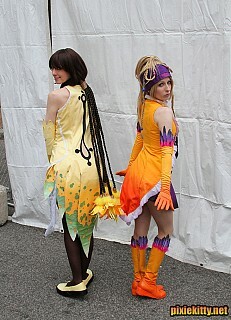 I originally made my first songstress costume back in 2003.
univers-cosplay Hi I speak french ok ? 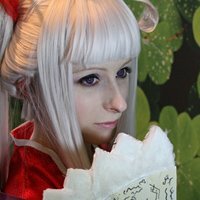 Thus I come here because we opened a special skyblog on the cosplay if you are to interresser then fast come to join us has this address http: // univers-cosplay.skyrock.com We count on you!! arlyux You are Rikku! O_O well done! !